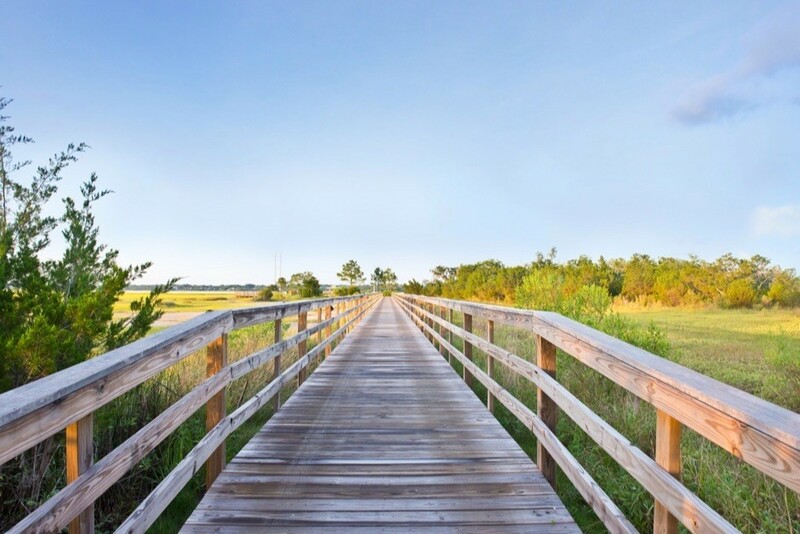 Lennar Homes, one of Charleston’s largest and fastest-growing homebuilders, has purchased and is poised to take over development and homebuilding operations of Stonoview, Johns Island’s most prestigious waterfront neighborhood. This picturesque waterfront community will offer more than 300 home sites, many of which offer newly-designed floor plans that add to the community’s charm. Lennar anticipates these homes ranging from 2,000 – 3,500 square feet with high-end features like shiplap, large porches, gourmet kitchens, home automation packages, and more. Lennar plans to complement the community’s existing pavilion style dock and boat slips with a waterfront park, walking trails, a pool, tennis courts, and boat storage.